Bachman, Richard. 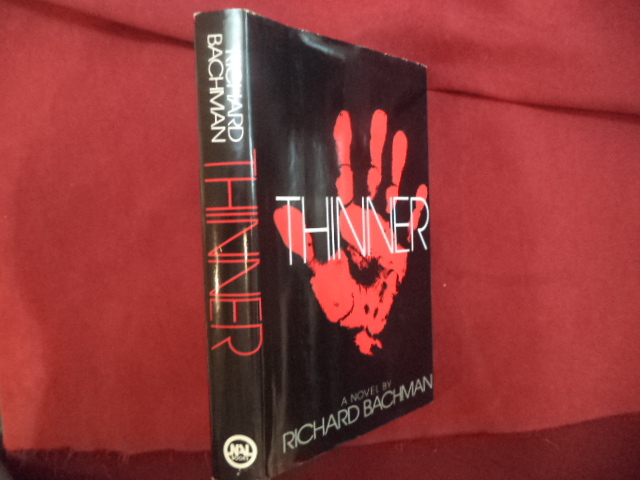 Thinner. Photo available. New York. NAL. 1984. Octavo. Hard cover. Book Club. Fine copy in fine dust jacket (in mylar).